Biodanza teachers’ training offers a space for personal development. The method combines theory with pedagogical experience in a context of affection and joy. Biocentric education facilitates the development of our talents, helps us become musicians, dancers, and poets. The Biodanza training is based on the international Rolando Toro standard training’s program. It is about three years long and takes place on one weekend each month. Lecturers and workshops are given by Biodanza teachers from different countries. 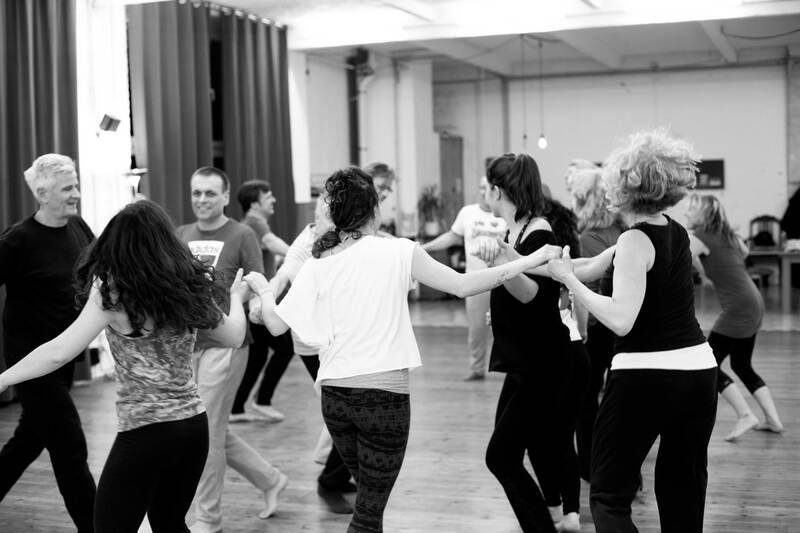 The Rolando Toro Biodanza School Berlin-Mitte offers classes in three stages: extra-occupational, theoretical and practical further education. • 7 seminars on the methodology of Biodanza including 1 lecture workshop on the theory of Biodanza and 2 evaluation seminars. It is also advisable to complete 2 Minotaur Seminars within the training period. Another obligatory part of the training is the experience of guiding a Biodanza group supervised by a teacher. It is necessary to prepare a monograph about a theoretical or practical aspect of Biodanza. The monograph will be realized following the orientation of a teacher, that will supervise the work. The training concludes with the presentation of the monograph in front of a examiners board. 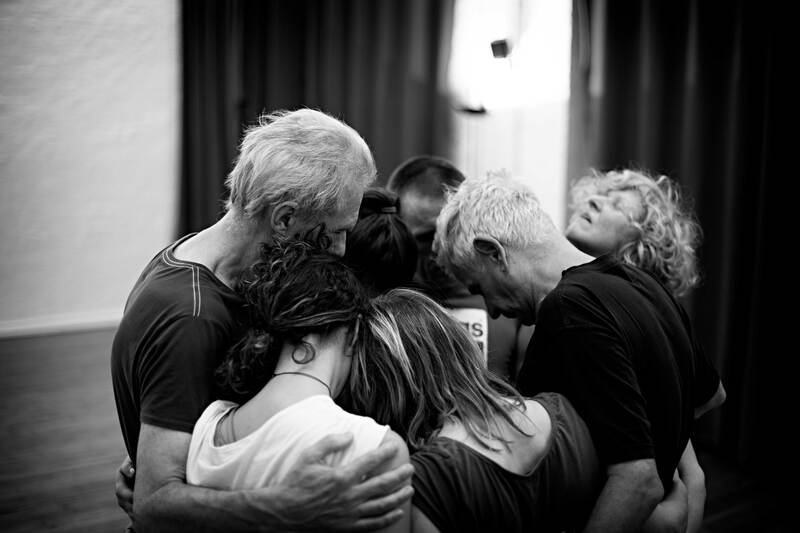 After passing the exam, the participant will receive the Biodanza teacher diploma. • Three months trial period; During this time it will be examined whether the participant is suitable for the training. An interview regarding the trial period, in order to discuss whether the training is suitable for the candidate. Registration documents include the motivation letter, the curriculum vitae, and photo.For more information concerning the training, or personal interview please contact the school leader. The Biodanza teacher’s training is designed for ones who work on the interpersonal level, such as doctors, psychologists, physiotherapists, social workers, art educators, etc. And similarly, aims for those who work with dance and music or care for their own personal development process. But anyone who feels touched and addressed is welcome. The training takes place at the MAHA YOGA Center, Brunnenstr. 147 in 10115 Berlin-Mitte.